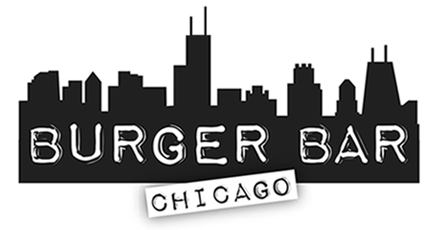 Burger Bar has been open at the prominent address of 1160 S. Michigan for over two years and for some reason we haven't been there. Well that finally changed this past Saturday. For whatever reason, our expectations for this spot have been really really low (maybe because one of us is not a big burger fan). As a result we haven't been there and didn't think twice about potentially encountering a wait when we walked in the Saturday before Valentine's day. We only had a party of two, but still had a 25 minute wait. The other option was to grab a seat at the bar - which is what we opted for. The decor is what you would expect to find at any "sports bar" in the city - TVs, lively atmosphere and plenty of beer signage. Upon sitting down, we immediately were greeted by a nice bartender who was busy tending to a lot of customers. That being said she was pretty attentive, explained their "2 year anniversary specials" and let us know that if we ordered a burger certain drafts beers were $2. That was a nice price point for the beers, BUT the food ain't cheap. As you would expect at a place called Burger Bar, they specialize in burgers and tend to have exotic ones if desired. There is a mac & cheese section, some appetizers, wings and salads, but it's not a robust menu outside of the burgers (see full menu here). We both went for the $2 beer special and enjoyed the options that this provided. A pretty good beer menu in my opinion, but not the star of this experience. 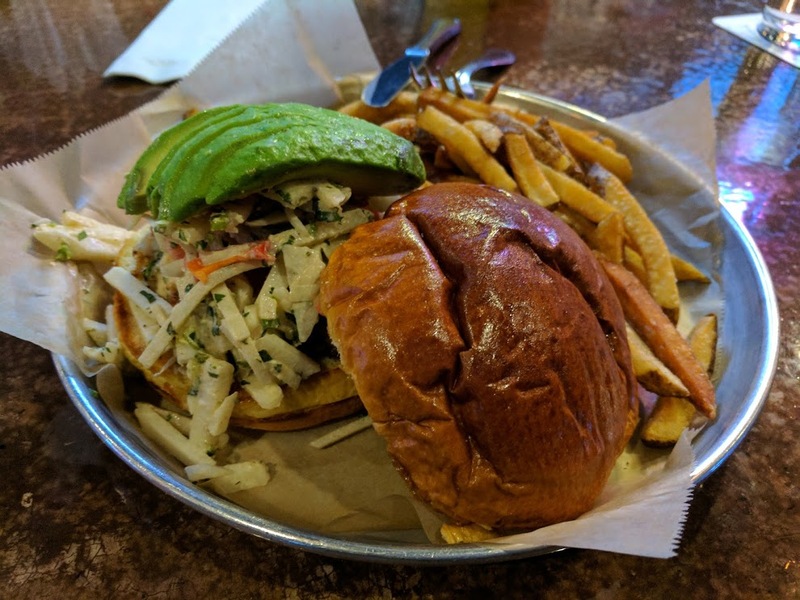 All in all, Burger Bar was a surprising delight that exceeded our (artificially) low bar. The quality of the food was excellent and the zesty shrimp burger was unique and left us wanting more. In hindsight, maybe this shouldn't have surprised us. This restaurant is part of the Good Eats restaurant group that also owns Sociale (800 S. Clark) - which we've frequented a lot and enjoy quite a bit. Anyway, nice job Burger Bar - we'll be back!